ASUS has launched FX505DY and FX705DY, two new gaming laptops powered by the latest AMD Ryzen 5 3550H processor and Radeon RX 560X graphics. 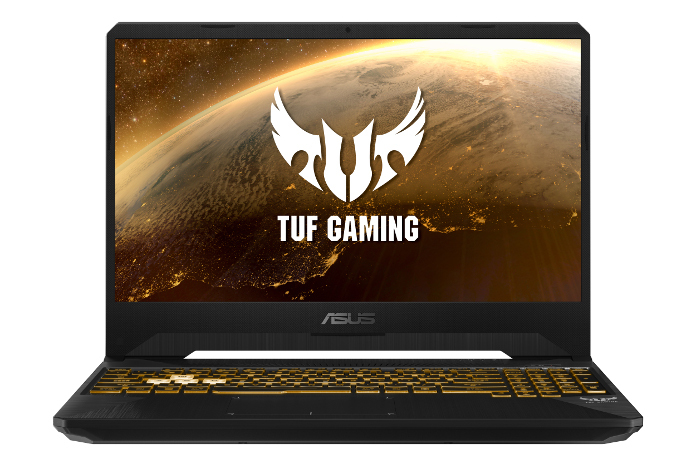 The Asus TUF Gaming FX505DY sports a 15.6-inch Full HD (1920 x 1080) display with 120Hz NanoEdge IPS-level. It packs up to 32GB DDR4-2666 RAM and up to 128GB NVMe SSD and up to 1TB FireCuda SSHD. It is powered by the AMD Ryzen 5 3550H coupled with Radeon RX 560X. The Asus TUF FX705DY packs a 17.3-inch Full HD (1920 x 1080) display with 60Hz NanoEdge IPS-level. It is also powered by the AMD Ryzen 5 3550H coupled with Radeon RX 560X and packs up to 32GB DDR4-2666 RAM and up to 1TB FireCuda SSHD. Both the laptops come with a specially-designed thermal solution which keeps internal temperatures in check and maintains consistent performance over time. These meet military-grade MIL-STD-810G standards for toughness. The keyboard is backlit, with Red Matter versions of FX505DY and FX705DY providing a red glow that mirrors their trim, while Gold Steel models feature customizable RGB lighting. The RGB colors and effects can be tweaked with the Armoury Crate utility, which unifies vital functions like lighting control, system monitoring, and configurable game profiles that automatically load preferred system settings. Both models feature DTS Headphone:X technology with 7.1-channel virtual surround. The ASUS TUF FX505DY-BQ002T (1TB SSHD) is priced at Rs. 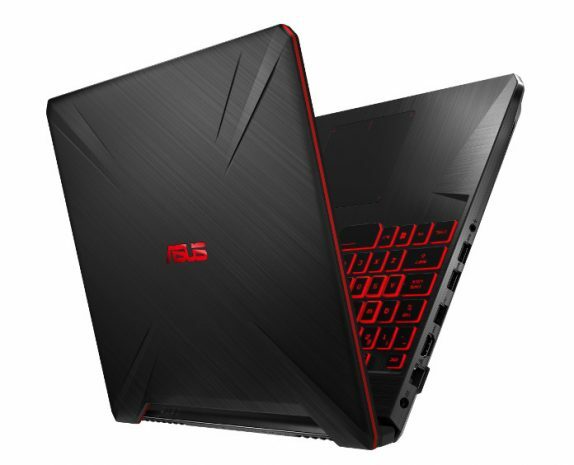 59,990 and the ASUS TUF FX505DY-BQ001T (128GB SSD + 1TB SSHD) costs Rs. 64,990. These are exclusively available on Amazon. ASUS TUF FX705DY-AU027T is priced at Rs. 69,990 and is available through online retailers including Amazon, Flipkart as well as offline stores.